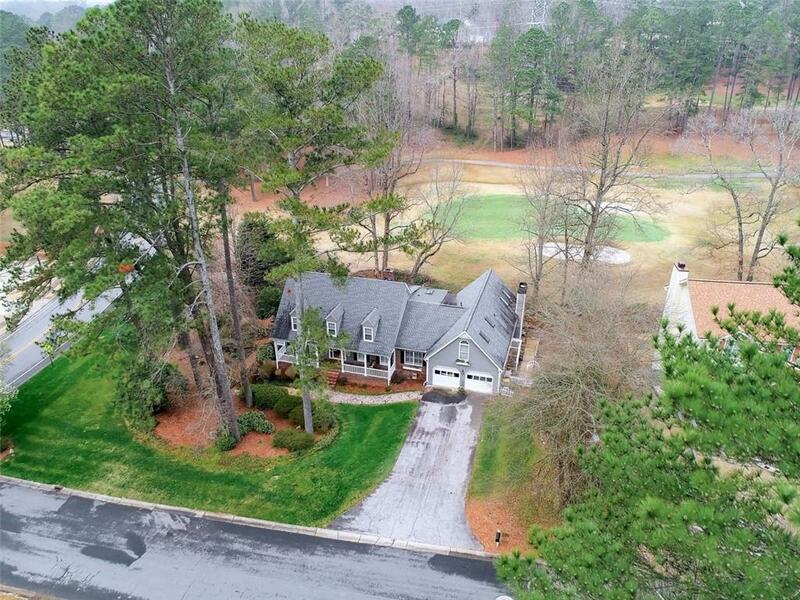 Walton HS, located on golf course, lovingly updated throughout. 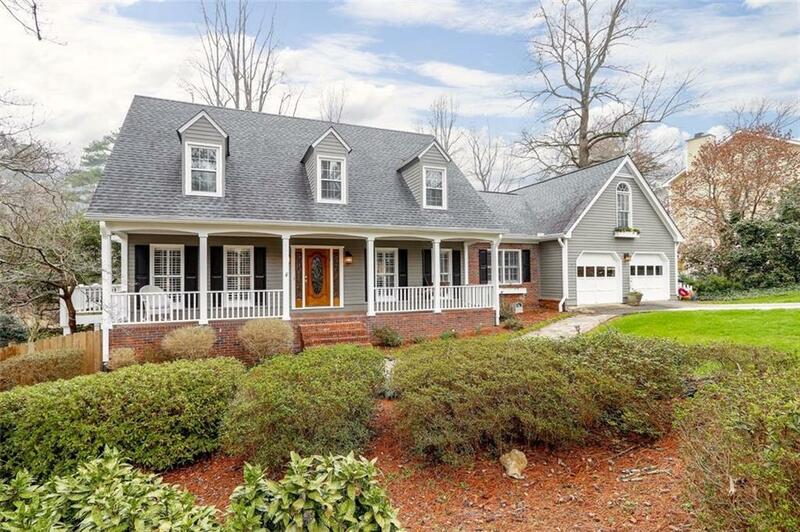 Bring your family to this charming Cape Cod home to enjoy country club living with pools, tennis, golf and more. 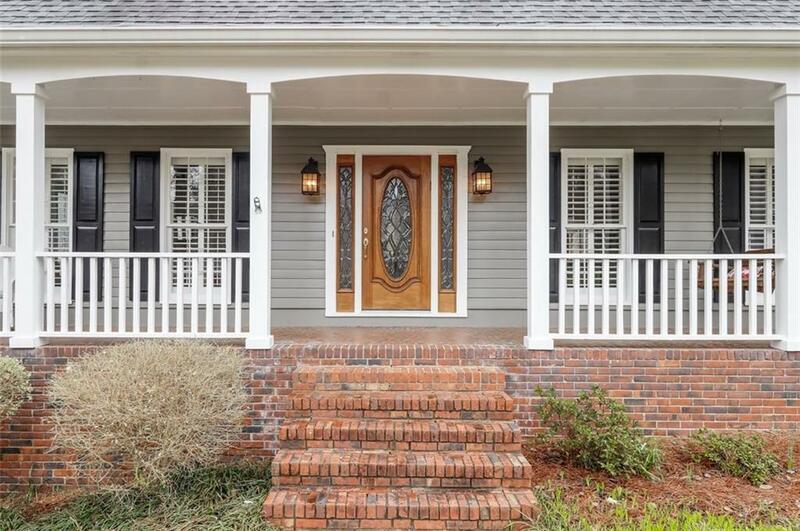 This renovated, light-filled home has a new chef's kitchen & two-story great room with stacked stone fireplace. Master with skylights, jacuzzi tub, walk-in closets. Hardwood floors throughout. Finished basement with gym, bar, entertainment room plus bedroom/office. 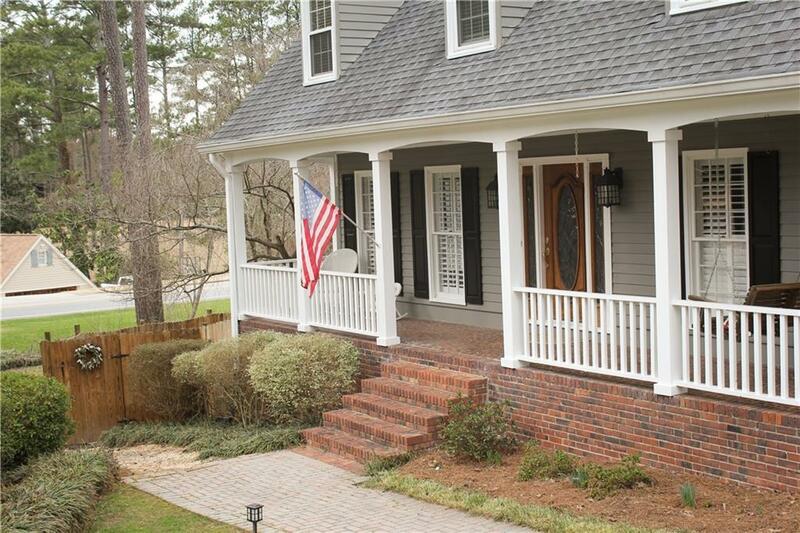 Enjoy large screened-in porch, fenced, landscaped backyard with firepit and garden. Hurry, this home is now offered below appraisal!